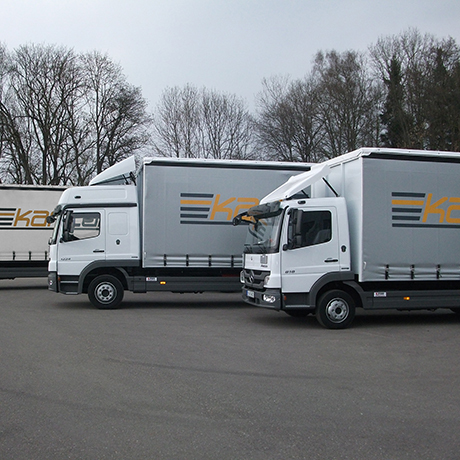 Our fleet, made up of 7.5t and 12t trucks, transport your goods fast and reliably to your customers. Be it crane loading, lateral loading of long goods or wares that are hard to secure, with our trained and experienced staff your cargo is in good hands. All our special trips are done with vehicles which are equipped with hazmat gear. 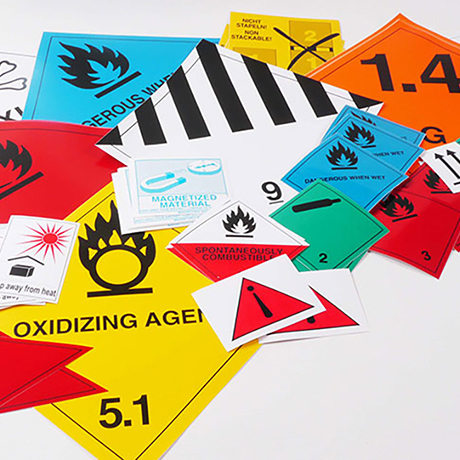 Our experienced experts take care of the transportation of your hazardous materials easily and uncomplicatedly. You can book our trucks for a whole or multiple days. 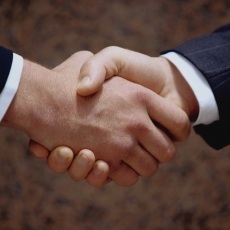 After a mutual trial period, a permanent and long-term commitment is also possible. The set of mind that sets us apart. For kariCargo punctuality is to keep an appointment precisely and goes hand in hand with dependability and courtesy. 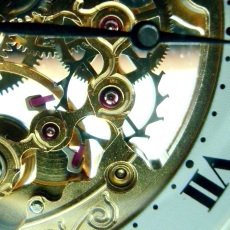 In our trade-based, post-industrial society time is money, the importance of punctuality is therefore immanent. 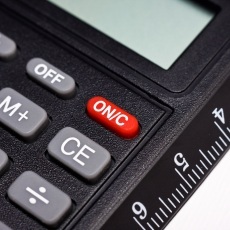 There is an increased awareness of time: Time is used to calculate the efficiency. A more precise breakdown of the units of time and an increased efficiency and productivity are the logical consequence. Time gets a prize and becomes a valuable resource. The planning of time is often tightly organized, so that a single component that isn't on time can compromise the success of the plan. kariCargo is your reliable and punctual partner with whom these concerns belong to the past. Efficiency, that's the ratio of revenues and expenses. Efficiency, that's the reason why you should choose kariCargo, because with kariCargo your costs will be reduced, your profitablity will be increased. Contributing to this are not only the fair and reasonable prices of kariCargo, but especially the short and thus fast paths of communication, the competent contact persons and the smooth service, that make kariCargo the first choice in terms of economy and efficiency. A key element of the business strategy of kariCargo is reliability. It is the binding target to reliably meet a specific function within a certain time interval, meaning a low failure rate at the transportation of the goods and thus a lower failure rate for our clients. For the customers of kariCargo this means functionality, availability and security. Even under unexpected conditions, we ensure that each link in the chain of the transportation of your goods is successful and that the success of your business is not at risk unnecessarily, as your goods will be available at the agreed place and the agreed time. We are where the lights are. kariCargo is your punctual, efficient and reliable partner in terms of logistics, transport and courier services for the road. 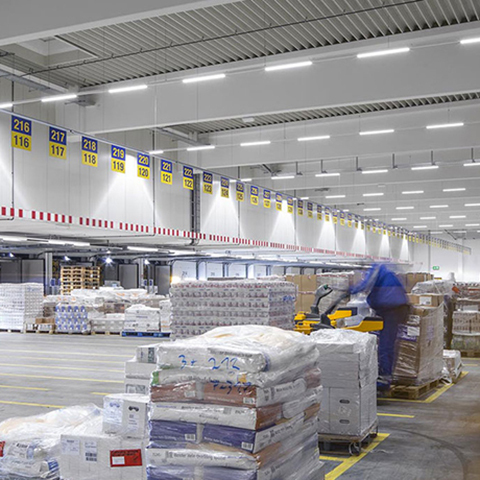 With our site in the north of Munich, we are geographically located in the heart of the European Union and able to reach all destinations in Central Europe, including Switzerland. Read on these pages about the 3 basic statutes of kariCargo's company philosophy and what benefits you, as a customer of kariCargo, can profit from.